Accreditation, what does it mean for you and the Newborn Care Training Academy? 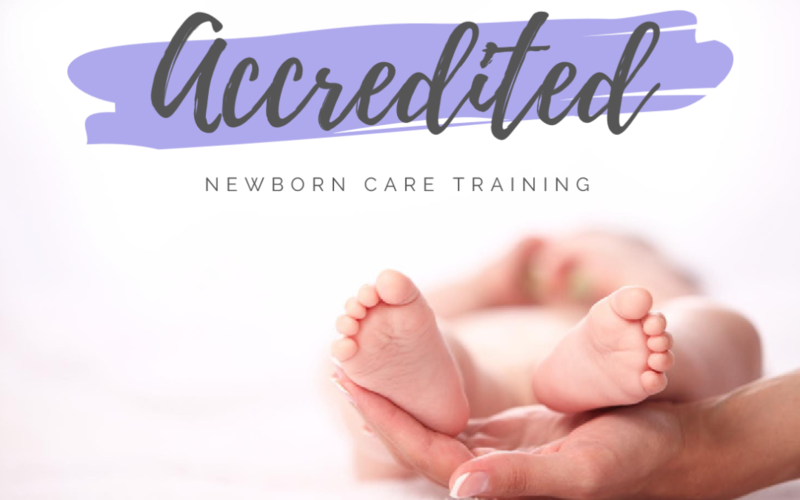 Accreditation is a milestone the Newborn Care Specialist field has been working toward for years and we’re proud to announce the Newborn Care Training Academy is the first newborn care education organization to become nationally accredited! After nearly two years of hard work, our program has undergone the requirements set forth by the Institute of Credentialing Excellence (ICE) and was awarded accreditation in January 2018. New Standards for NCS Training and Testing – Accreditation is a major step in developing the Newborn Care Specialist profession as a recognized career. Part of this process includes implementing new standards for training and testing to ensure students are fully prepared as Newborn Care Specialists and positively represent our profession. Continued Quality Assurance – Our program will routinely conduct audits for areas of improvement. In addition to the recommendations based off student feedback, we now utilize external auditors to review course content as well as teaching and evaluation methods. Sound Governance and Operations – Our Subject Matter Experts (SME) and board members oversee our content and operations. This third-party oversight enables us to maintain operations and provide valuable content to our students. Unbiased Governing Organization – The Institute of Credentialing Excellence (ICE) ensures all of our assessments are administered fairly, our operations are consistent across all our training platforms. You may be familiar with organizations like Lamaze International, Healthy Children’s Project, American Academy of Nurse Practitioners Certification Board or Association of Child Life Professionals, all of which are ICE accredited organizations. We are excited to join the ranks of so many wonderful educational institutions across the United States. We look forward to continuing our journey to promote professionalism and higher standards in the Newborn Care Specialist industry.